We're sorry, discount coupons do not apply to this item. 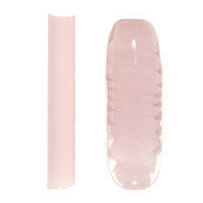 Bubblegum is a fully opaque flamingo pink. It is atmospherically stable so it can be worked in any flame without the color being affected. It is flame sensitive so heat it gently in a soft flame. Once it is heated Bubblegum will take a lot of heat without any boiling issues. 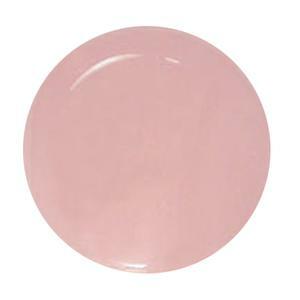 Bubblegum is a great backing color and well suited for sculpture. Try it as a backing for NS13 Amber, Purple, or NS26 Double Amber, Purple. It is also a great backing for gold fume. Northstar Glassworks borosilicate rods are approximately 20" in length. Sold in 1/4 lb. bundles. 33 COE. Images courtesy of Northstar Glassworks.